We want to help your kids dance like no one is watching and have a blast learning some new moves. 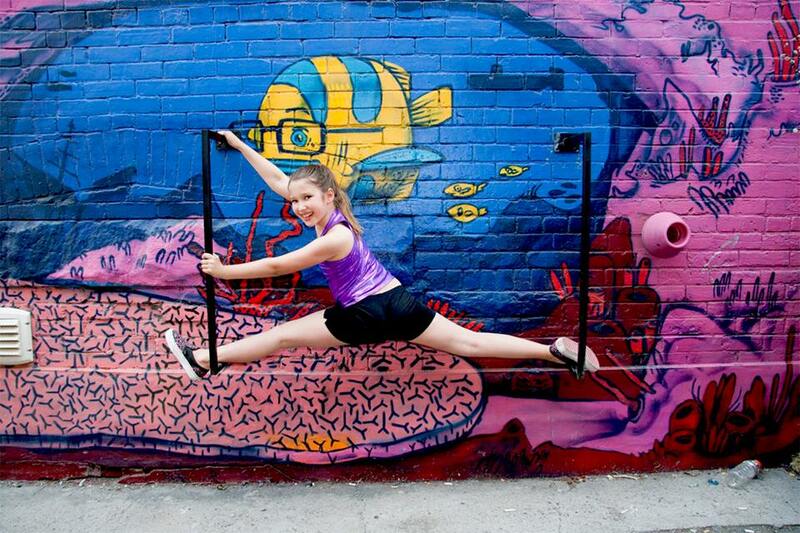 Here are some of our favourite dance classes and programs in and around Toronto. 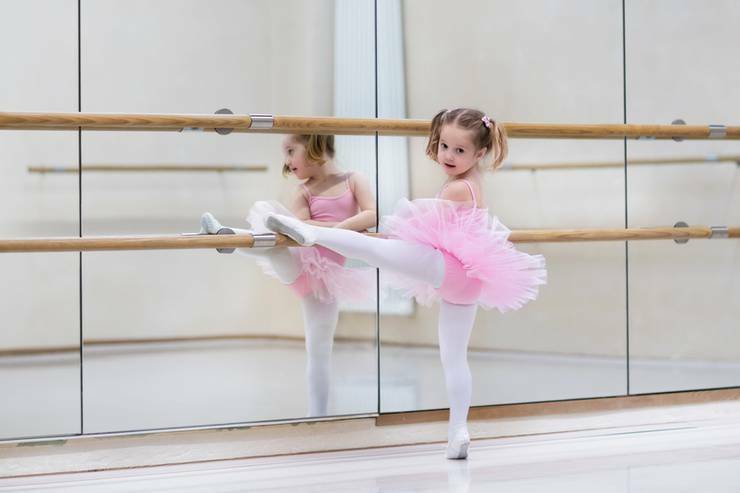 It is never too early to start your child in a dance class. From hip hop to ballet there is something for every child here in Toronto. So grab your best runners, dance shoes, or ballet slippers and get ready to groove. Below are some of our favourite dance classes and programs. We highly recommended parents and young dancers check out these locations. Dance Kids Canada's mission is to make dance education affordable for all families, as well as accessible to every child, while broadening your child's abilities. It's about more than just dance; it's about building character, and enhancing lives! This year they have Camp Confetti Summer Dance Camp. This special 2 weeks of dance camp includes lunch, 2 snacks and drinks. 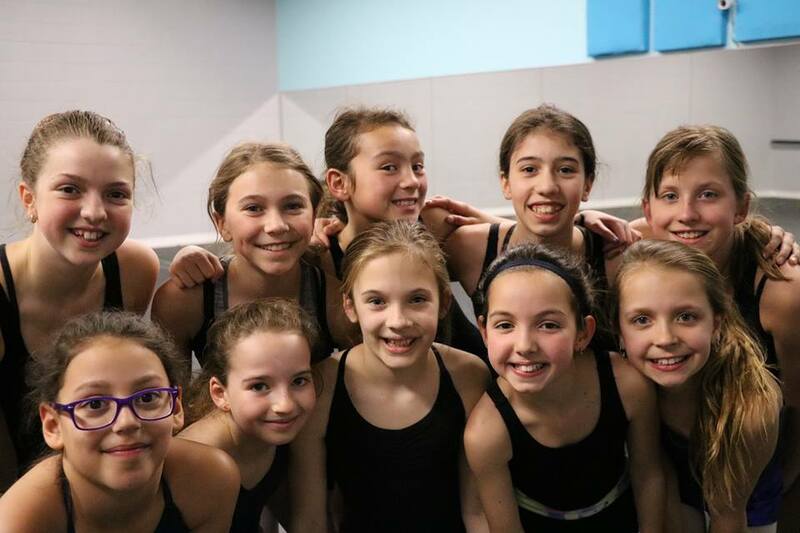 Performing Dance Arts extensive dance programs include jazz, tap, ballet, acro, lyrical, and hip-hop classes that promote coordination, creativity, self-confidence, and a healthy mind and body. This year, they have Part-Time Competitive Power Dance Camp. 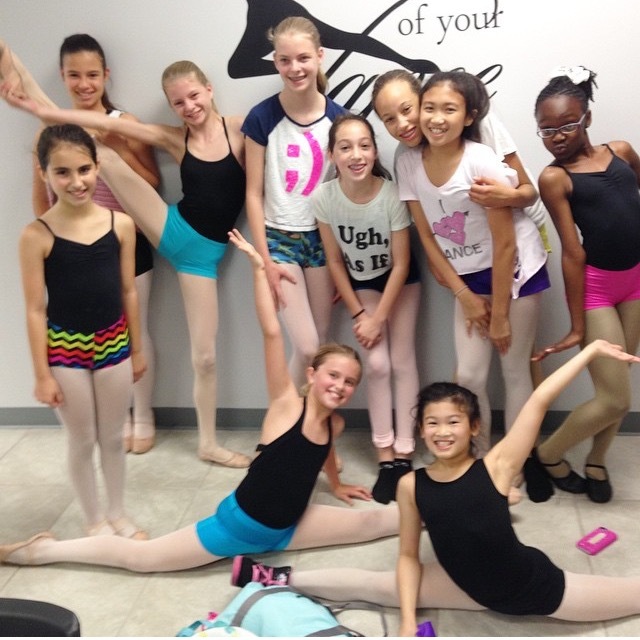 The Camp is for dancers ages 7 – 16 yrs. This will be an action packed three days with classes in Contemporary, Jazz, Musical Theatre, Hip Hop, Stretch/Technique and Conditioning. Don’t miss this incredible opportunity to spend 3 days focusing on your training in several Disciplines . 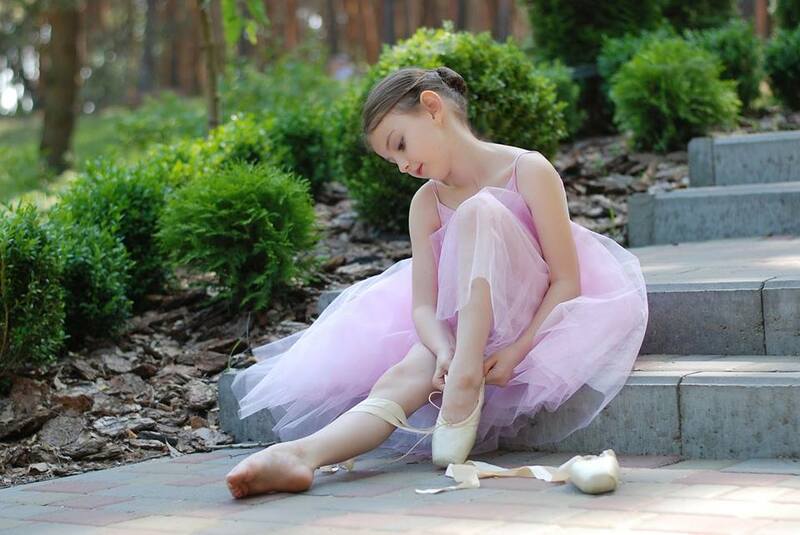 What a great way to get a head start on your child’s dance training. You really don’t want to miss out! Ontario School of Ballet & Related Arts provides high quality dance instruction for students of all ages, in an inspirational environment. The school is committed to nurturing students from recreational to pre-professional levels of dance, by developing skills through expert programming. All classes are taught by expert accredited dance educators and limited class sizes allows for individual attention and guidance. Innovative Rhythm Dance Studios offers classes in Jazz, Tap, Ballet, Hip-hop, Musical Theater, Acro, Lyrical and Kinderdance. Thier class levels are based on age (birth year, as schools do) as well as ability.  With some technical disciplines. Instructors may stream your child into a level of either regular or advanced, usually around age 10. This is to ensure that students in a class are both being challenged but not overwhelmed. Individuals benefit most when in a group dancing at a similar technical level. 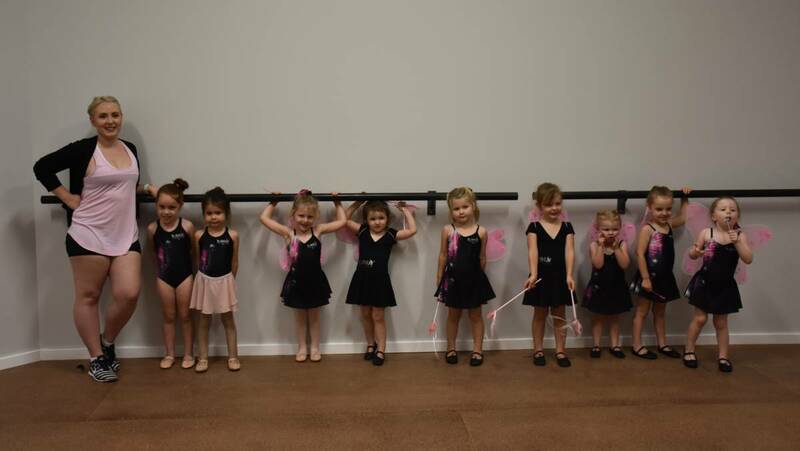 Innovative Rhythm Dance Studios' Kinderdance is a general introduction to dance that includes ballet, jazz and creative movement. The children are introduced to dance steps through creative play. While learning basic dance steps they also learn how the structure of a class works - following a leader, listening to the teacher, lining up, basic social skills etc. 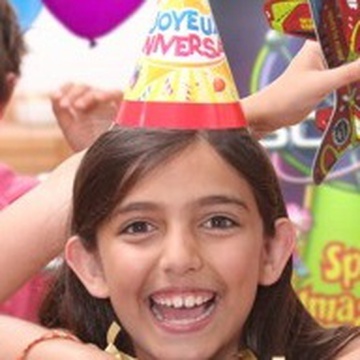 Pegasus Studios has a rich history of expertise in providing children, from birth through adulthood, with a positive and fun environment where they can explore, develop and express their natural creativity. Their outstanding faculty is comprised of highly-trained, professional and dedicated teachers many of whom also have successful careers as artists. The entire faculty is passionate about their art form and committed to their continuing education both here and abroad. The school has exemplary facilities that include three purpose-built dance studios, an art studio, two fully equipped pilates studios, a yoga studio, change rooms and a small dancewear boutique. Pegasus is committed to continually upgrading studio equipment to support the efforts of teachers and students. Many classes have live accompanists to enhance the student’s experience. DanceLife X Centre put a lot of focus on bringing in top teacher talent to make sure we have some of the most fun, high energy and welcoming group classes in the country. They’ll have you at ease, laughing and tearin’ up the floor in no time. So go ahead, pick one and dive right on in! 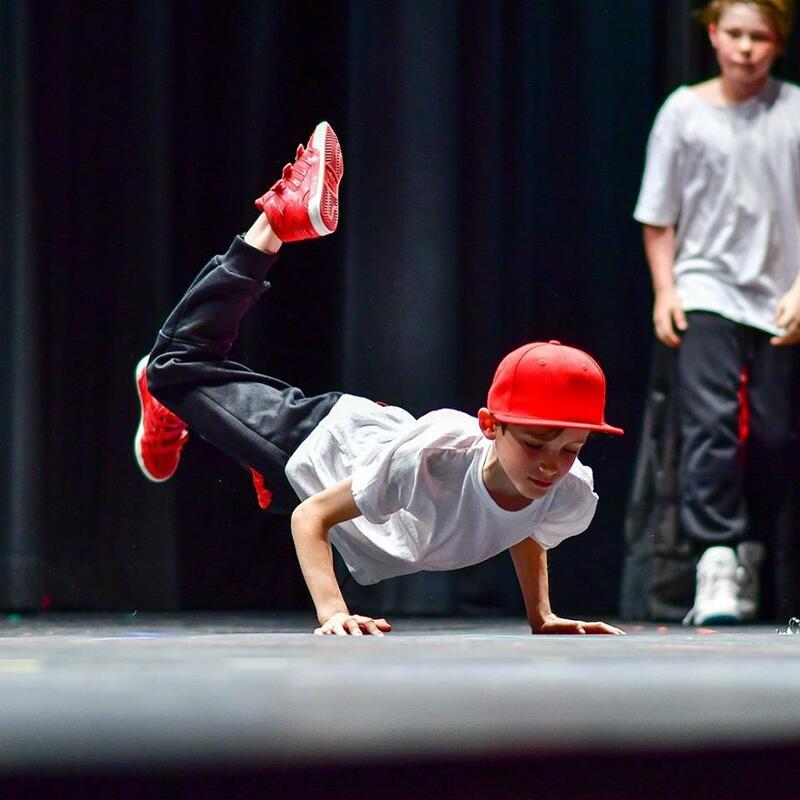 If you’re looking for a REAL hip hop class for kids, this is it. Students get trained on the same foundational moves, choreography elements and body mechanics as the pro dancers they see in hit movies and videos. In fact, many of our teachers have been pro dancers in movies, major shows or music videos themselves. 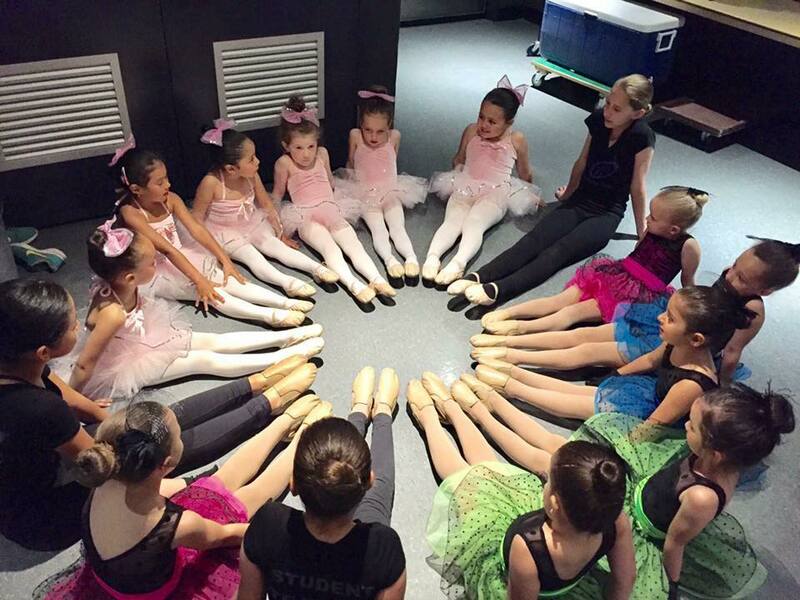 Creative Childrens Dance Centre offers Ballet classic dance classes and also Hip Hop and Jazz for adults. Their Pre-School Dance & Play Program is open to children 2.5 to 4 years old, and is a three-hour morning program that runs Tuesday through Friday. Children may enrol for single or multiple days per week. In addition to a 45 minute creative movement and dance class (taught by CCDC faculty), the children will engage in freestyle active play, games and songs in “circle time”, colouring/art, and have time for a snack. The Junior Intermediate and Senior ITP students will have the opportunity to work at a quicker pace, taking as many weekly classes as they would like for one program fee. They also have the Intensive Training Program (ITP) Junior, Intermediate and Senior ITP students will have the opportunity to work at a quicker pace, taking as many weekly classes as they would like for one program fee.